Gorgeous view of the pass!! This one bedroom, one bath condominium is the only one bedroom listed in Phoenix East II. 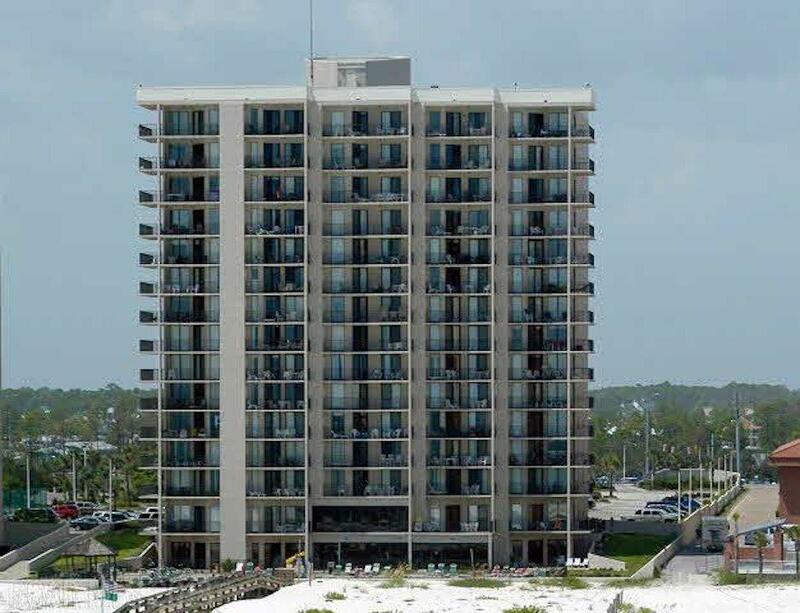 Located on the 11th floor with a beautiful panaromic view of the beach. Tile floors with new carpet in the bedroom.